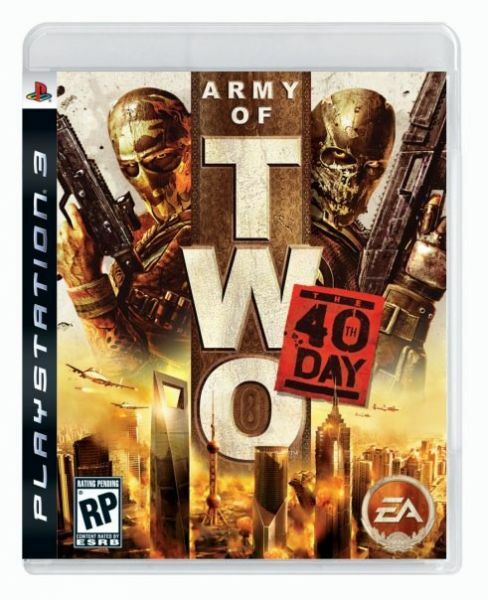 The boys over at EA have unveiled the official box art for Army of Two: The 40th Day on the 360, PS3 and PSP. 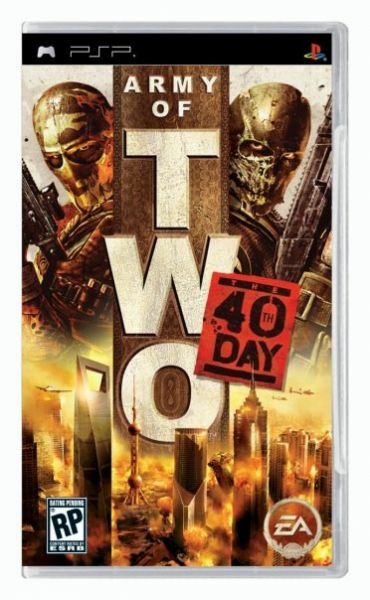 If you read our extensive coverage of the game from PAX, you know this will be one to watch for sure when it hits in early January next year. 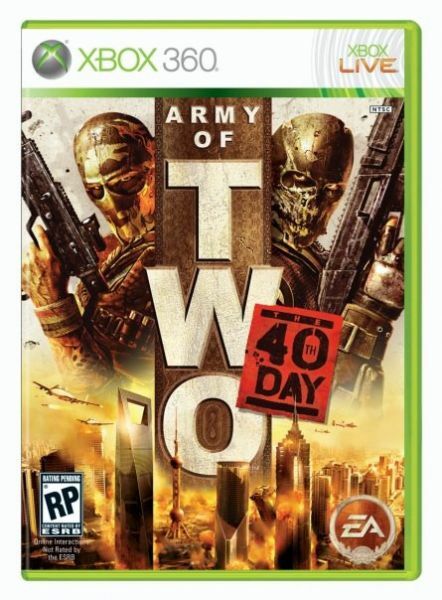 For now admire the co-op friendly cover. Page created in 0.2687 seconds.